PERTH drivers were once described as "the worst in the world" and clearly, this intersection isn't going to do much to help their reputation. 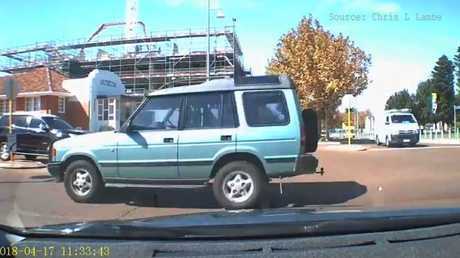 Motorists in the West Australian state are now being asked to navigate a four-way stop sign intersection which requires all vehicles approaching it to stop before passing through. The four stop signs were recently installed in the city of Rockingham, south of Perth, at the intersection of Flinders Lane and Kent Street. 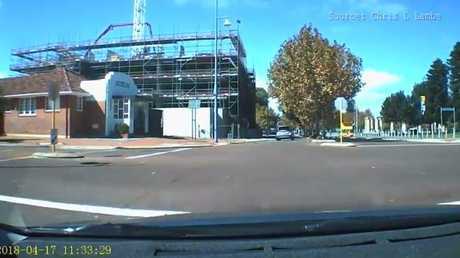 A video posted to Perth's Worst Drivers earlier this week by Chris Lambe shows four cars approaching the intersection before all of them hesitate at their respective stop signs. Despite the confusion surrounding the peculiar intersection, the rules behind it are simple. A four-way stop sign works the same as a roundabout - just without the circle in the middle of the road. Drivers are supposed to give way to cars on their right, then pass through the intersection when it's clear. 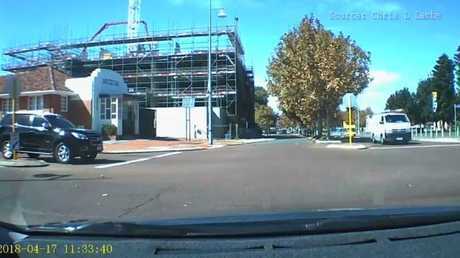 The intersection has already stumped plenty of Perth drivers with hundreds of them leaving angry comments on the video. "Well that's f**king stupid ... But it did slow you down," one man wrote. "Trainwreck of an intersection," another added. Someone questioned, "If there is a car at all four points, who goes first?" 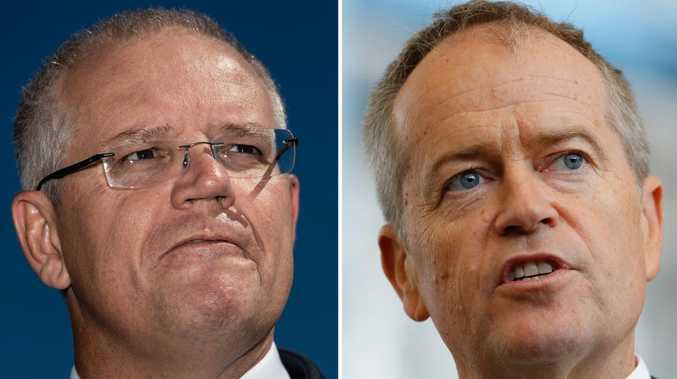 "Whoever has the best insurance and biggest balls to put their foot down I guess," a commenter replied. Plenty of people who have already encountered the Rockingham intersection have said it's left them baffled. "I got stuck at this same intersection this morning. It had all four of us with our hands in the air not knowing what to do," Jake Corkery wrote. "Same! A few days ago I was here then honked cause I was waiting and I'm like 'I'm so confused!' So, so bad," Liz Jay Bee, another commenter, wrote. The four-way stop sign intersections might not be common in Australia, but they are regularly used in the US and Canada. Better known as all-way stops, drivers in the US and Canada pass through the intersection depending on the order in which they arrived. If the vehicles arrive at similar times, they must give way to their right. The rule is the same for the Perth drivers.